COURT ACOUSTICS have been leading designers of sound systems for over 40 years. We have designed and supplied sound systems for major recording studios, world-renowned stage artists, and in clubs, theatres, concert halls & stadiums throughout the world. Court Acoustics started by designing sound systems for the top recording studios. Clients included EMI Abbey Road, Trident Studios, CTS, Polydor and Decca Studios. Inevitably, the artists we had worked with in the studios requested our expertise during their live performances. 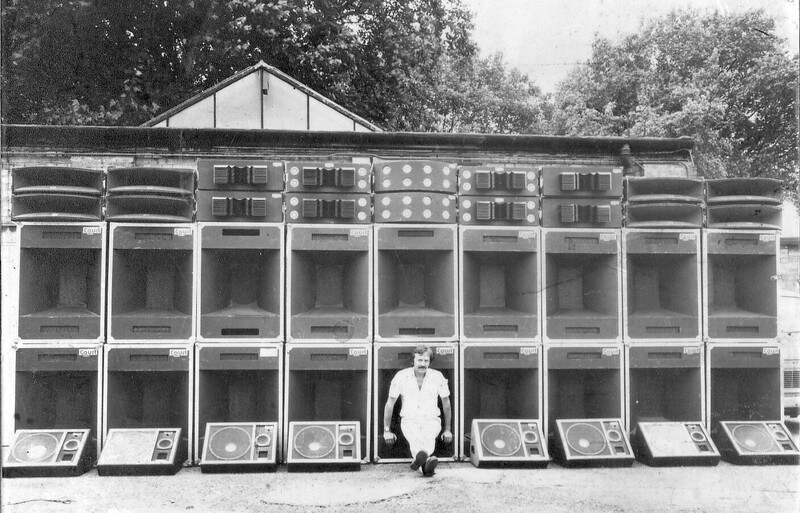 Court pioneered the huge sound systems used by touring bands such as Pink Floyd, IOcc, Slade, Queen, Roxy Music, Hot Chocolate, Wet Wet Wet and many others. We have also supplied most major hire companies in the UK. Since the start of the club industry, Court systems have been found in most leading venues - London’s Camden Palace, Le Palais Hammersmith, Stringfellows, Roxy’s, Xenon - and many others in the UK and worldwide. Court sound systems have been installed all over the world, wherever sound quality is the prime directive. COURT have always used the best equipment available, and where nothing suitable is available, COURT have manufactured their own. This way, we have been responsible for many firsts; the first stereo graphic equaliser, the first Spectrum Analyser, the first Line array loudspeaker and many other products.